Louisiana Quizbowl is on another hot streak as they prepare to host the MSHSAA Class 2 District 12 Tournament this weekend at the high school. 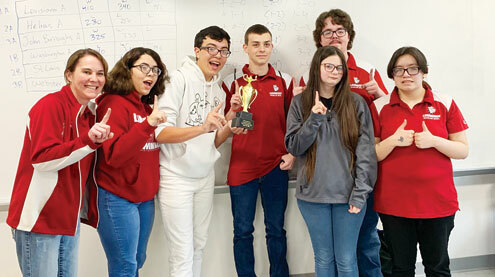 The LHS Quizbowl team took first place in the Ladue Invitational Spring Tournament on Saturday, March 30 at Ladue Horton Watkins High School in St. Louis. The team went undefeated throughout the day beating Washington A 490-150 in a round 1 bye and then Oakville B 520-30, De Smet Jesuit 550-5, Arcadia Valley 545-20, Washington B 455-80, John Burroughs A 350-310, Helias A 475-110, Webster Groves 410-205, St. Louis Patriots 340-225, and Washington A 485-145 in the final. Senior Michael Powers led the team with 172.5 points per game in the prelims and 165.56 points per game overall. Marin Powers answered three tossups and Evan Jones answered two tossups. The team will be back in action this weekend for the district tournament they get to host. 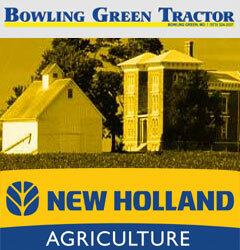 The tournament will begin on Saturday, April 6 at 9 a.m. If anyone is interested in helping with the tournament please contact Malia Jolly.